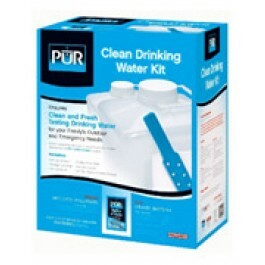 Buy PUR Clean Drinking Water Kit , from Reliance Products for $27.99 only in My e-commerce. Engineered to be a mini-water treatment plant in a packet, PUR Purifier of Water is an innovative and disruptive technology that can purify 2.5gal./10L of water in 30 minutes by just adding a single packet. 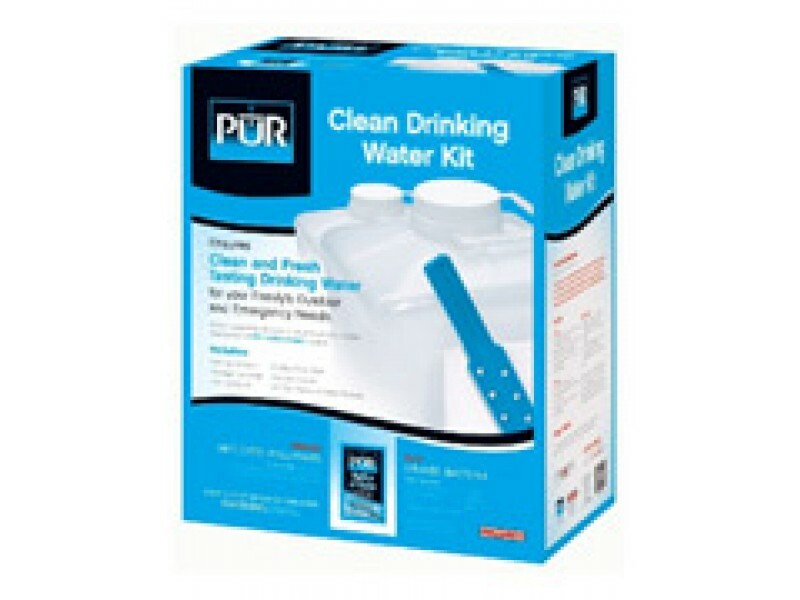 The PUR Purifier of Water kit comes with 2 collapsible containers (Mixing Container and Storage Container), a filter cloth, stir stick, cutters, and 3 packets of PUR.